Followed by other Chinese popular retailers, including Xiaomi, OnePlus, Lenovo, and Oppo, now LG Company has revealed their own LG Signature Edition for the South Korea customers. If you want your device looks to be ultra-modern and ultra-exclusive, then LG’s smart brand is for you. It sports a Zirconium Ceramic-made shell that is touted to be scratch-proof. It has come with two color variant of Black and White options. Also, they providing a choice to let customers have their names engraved on below of the rear camera. The LG Signature Edition comes at a price of KRW 2,000,000 in China, considerably higher than the price of the iPhone X, as ZDNet reports. The smartphone has a 6-inch OLED Full Vision display with QHD+ 1440p x 2880p resolution. In camera, it has a dual-camera setup with a wide-angle lens and the main camera with f/1.6 aperture. The smartphone runs on latest Android 8.0 Oreo and comes pre-loaded with LG Pay feature. LG Signature Edition packs a 3300mAh battery that supports Qi wireless charging. They haven’t exposed any details about the processor. However, it is likely to be the same Qualcomm Snapdragon 835 SoC that is powering the LG V30. 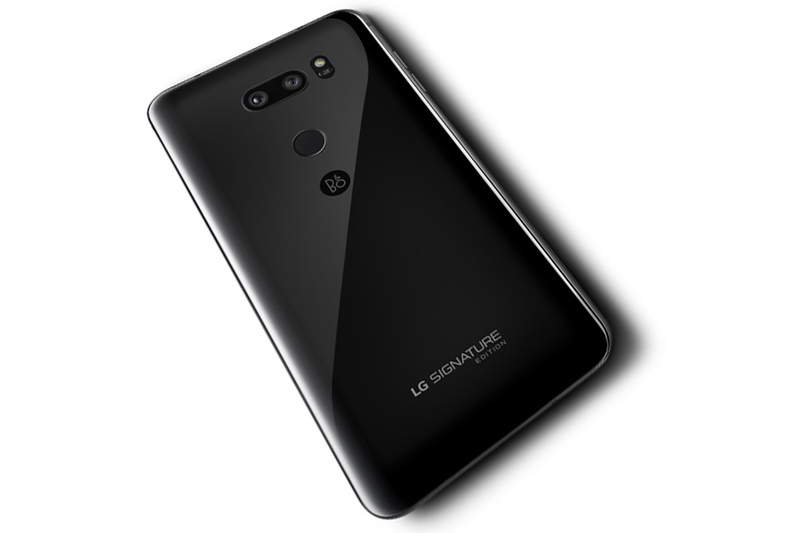 The LG Signature Edition is also predictable to have connectivity options such as 4G, Wi-Fi 802.11 a/b/g/n/ac, Bluetooth v5.0 with BLE, NFC, and USB Type-C 2.0 with compatibility for USB Type-C 3.1. To attract buyers before they launched their product, LG has announced that they transport only 300 Signature Edition smartphone units to the vendors. They also packed with a special one after sales service and a B & Q wired headphone and a B & O Bluetooth headphones.